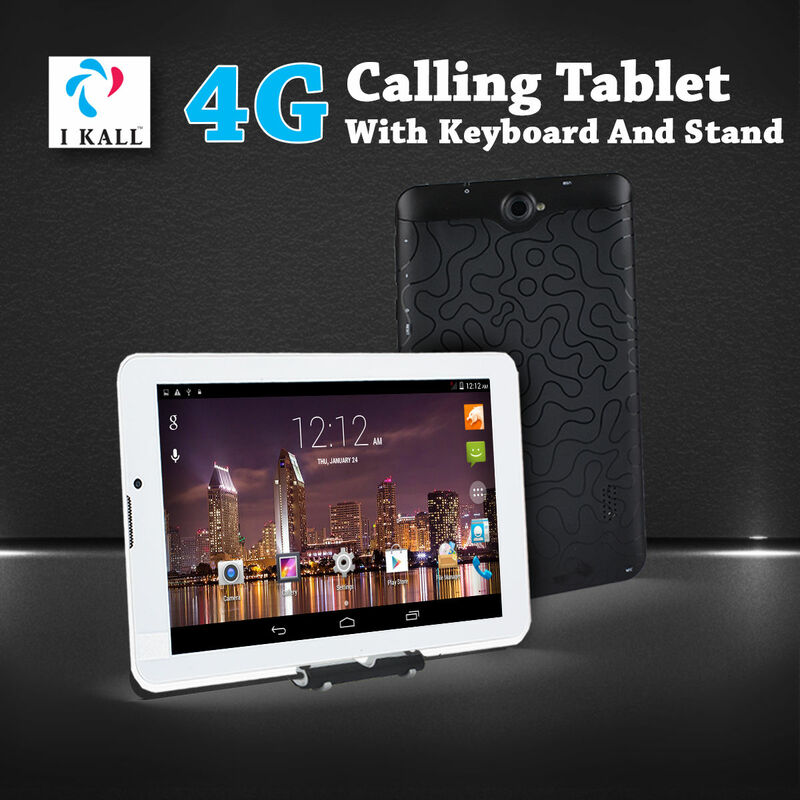 Enjoy all the fun and convenience coupled with powerful features available in I Kall 4G Calling Tablet with Keyboard And Stand (N6) The 17.78 cm Capacitive Touch Screen ensures photos, movies, TV and websites come alive with exceptional colour and clarity. Built to tackle your favourite games and apps, the powerful 1.0 GHz Quad Core Processor also lets you multitask seamlessly. Moreover, the 1GB RAM makes way for faster web page loads & instant app installs. The intuitive interface of the Android OS Version 6.0 Marshmallow lets you switch from one mode of entertainment to another, seamlessly. 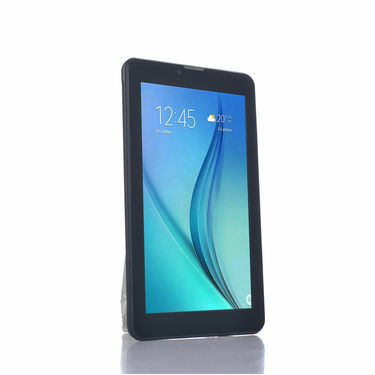 I Kall 4G Tablet provides more room for another movie or sitcom season download, as it comes with the extendable 32GB memory to keep you entertain throughout the day. 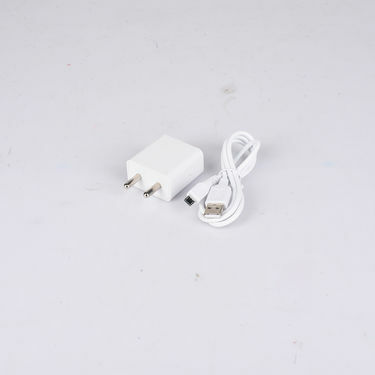 Finding a tablet for personal or official ue can be a tedious task as there are various options available today. To pick the best and that too without compromising on features and price, we reviewed I Kall 4G Calling Tablet with Keyboard And Stand (N6). Take a quick look on the phone that will help you pick the best. Display: The tablet sports a 17.78 cm Capacitive touch screen having a resolution of 600 x 976 pixels providing a clearer and beautiful viewing experience. 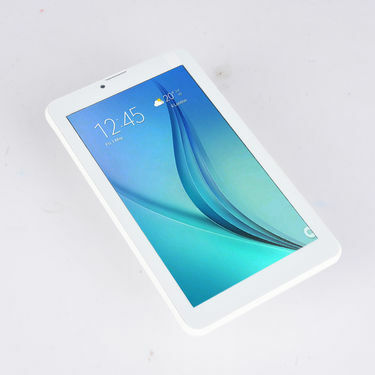 Battery: The tablet comes with a Li-ion 3000 mAh, 3.7V DC a very good backup with 10 hours of talktime & standby time of 240 hours. Additional Features: The tablet supports Social Networking apps to keep you connected with the world. Moreover, the G-sensor in the device enhances your overall gaming experience by adapting the perfect screen position. 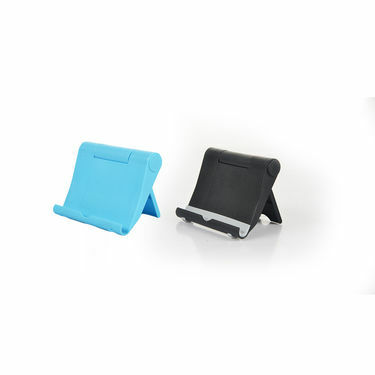 Also, the stand is of high quality which supports the tablet while you enjoy the movie. Reviewer: We found I Kall 4G Calling Tablet with Keyboard And Stand (N6) to be quite impressive as it works seamlessly as a mobile, tablet and laptop and has a great in-hand feel too. Definitely, value for money due to the presence of superior features and that too at an affordable price. I Kall 4G Calling Tablet with Key..VSI Kall 3 in 1 Calling Tablet with.. 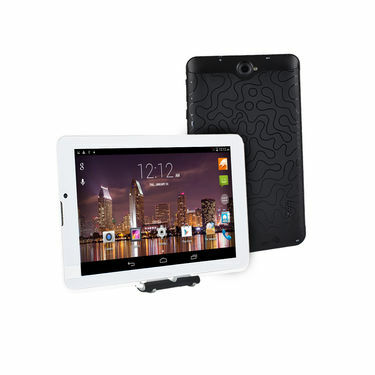 I Kall 4G Calling Tablet with Key.. VS I Kall 3 in 1 Calling Tablet with.. 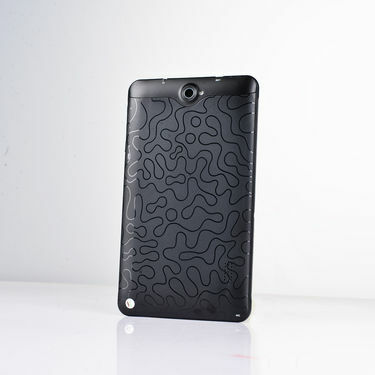 I Kall 4G Calling Tablet with Key..VSI Kall 3G Calling Tablet with Sta.. 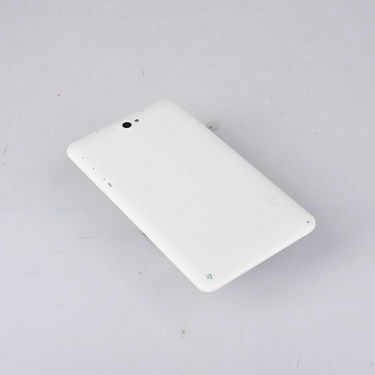 I Kall 4G Calling Tablet with Key.. VS I Kall 3G Calling Tablet with Sta.. 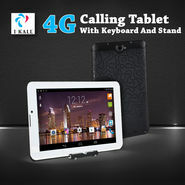 I Kall 4G Calling Tablet with Key..VSI Kall 4G Calling Tablet with Key.. I Kall 4G Calling Tablet with Key.. VS I Kall 4G Calling Tablet with Key.. I Kall 4G Calling Tablet with Key..VSLifePlus Big Screen 4G Calling Ta.. I Kall 4G Calling Tablet with Key.. VS LifePlus Big Screen 4G Calling Ta..